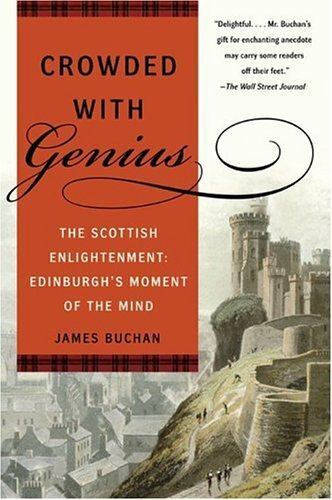 James Buchan studied Persian & Arabic in Iran in the 1970s & was for ten years a foreign correspondent for the "Financial Times." His novels have won major literary prizes in Britain, including the Whitbread First Novel Award & the Guardian Fiction Prize, & have been translated into eight languages. He lives in Norfolk, England.